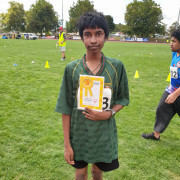 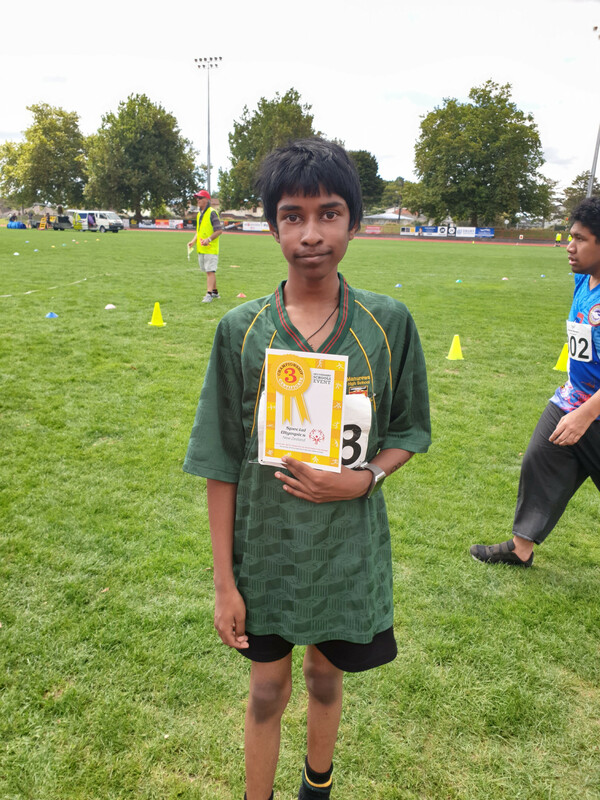 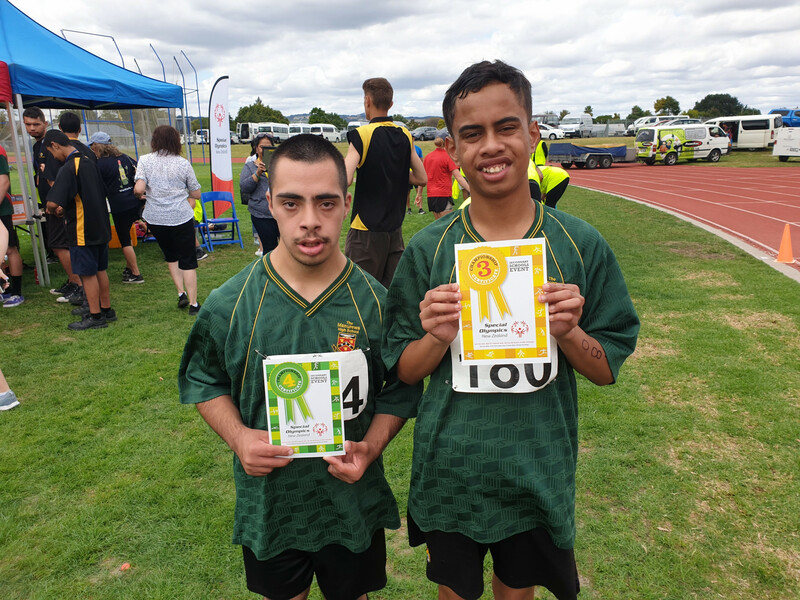 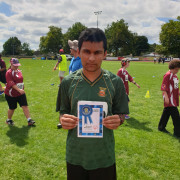 A team of seven athletes travelled to Massey Park in Papakura to participate in Athletics. 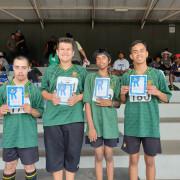 Each athlete was allowed to compete in 3 events plus be part of a relay team. 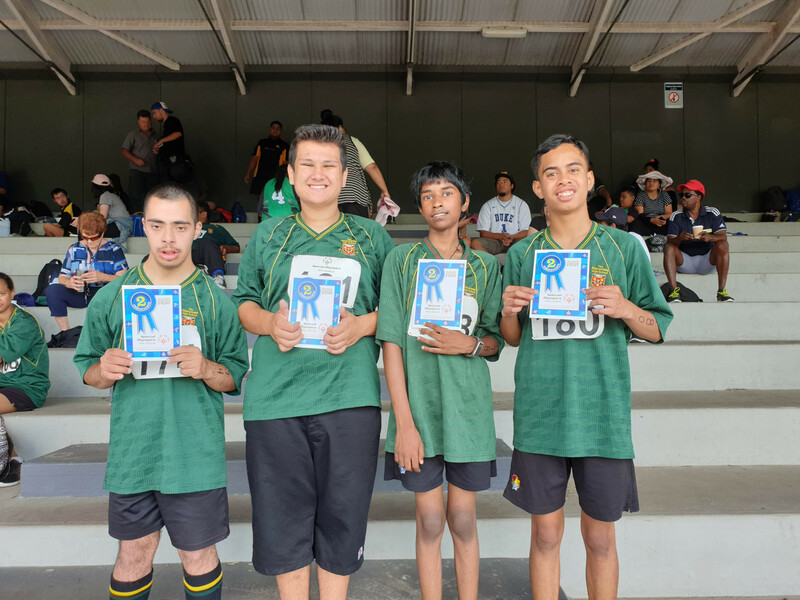 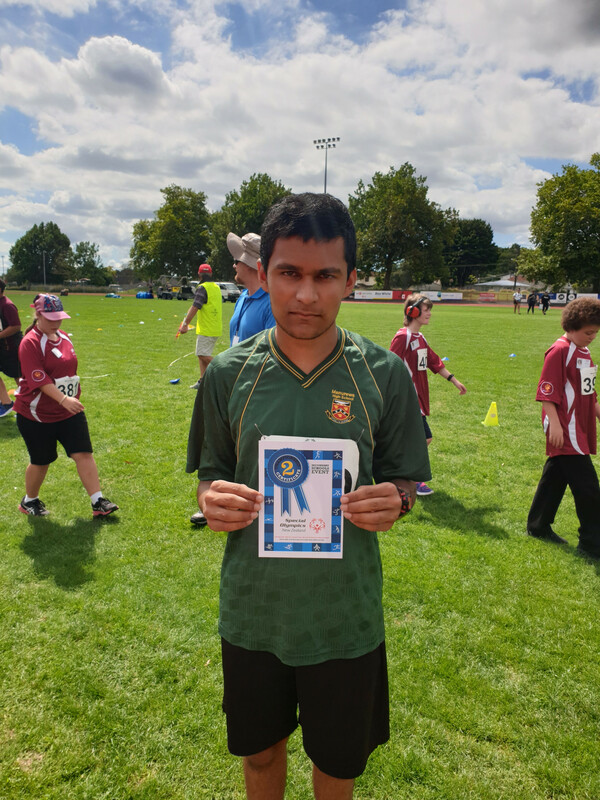 Our athletes were true ambassadors of the REWA values and the spirit of Special Olympics. 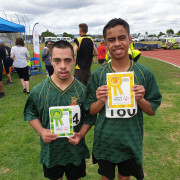 They were proud of each other’s efforts and did a great job cheering loud and proud, REWA style. 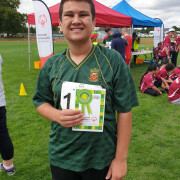 They even got behind other athletes cheering for them in their races and field events. 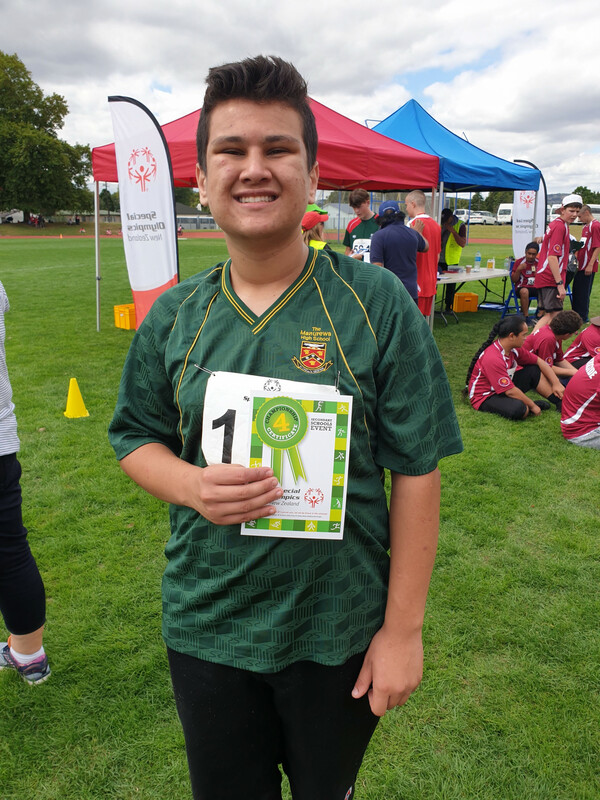 We do not have the results for the field events, however, here are the results from the track events.